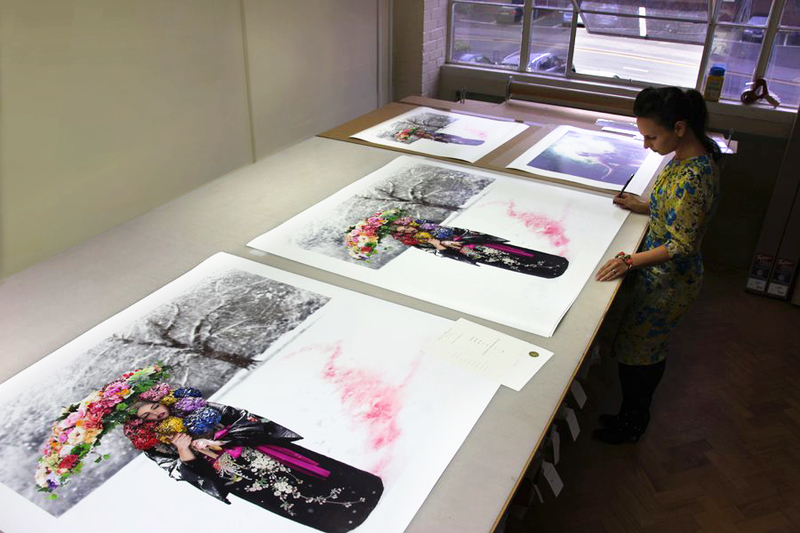 Limited edition artworks are printed on museum archival quality paper by our Hahnemühle Certified Fine Art printer in the UK. During the proofing process Kirsty works closely with her printer to reproduce a precise finish and colour for every artwork. Each print is individually signed, numbered, and accompanied with a signed Certificate-of-Authenticity. The ‘Wonderland’ series is available exclusively as signed Limited Edition prints, available in up to three different sizes. For more information, or to make a purchase enquiry, please use the link below. Kirsty is currently represented by the following galleries. If you would like to be kept updated about future artwork releases, exhibitions or publications then please use the link below to join our mailing list, thank you.